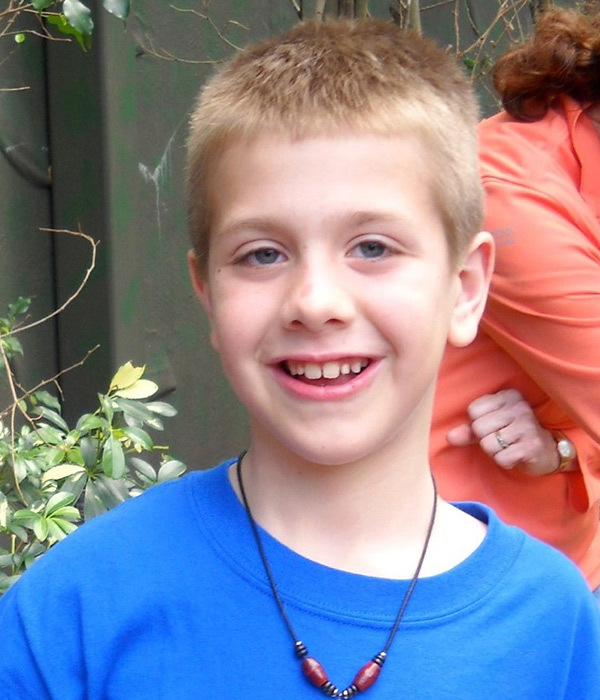 Jack Capko was an energetic 9-year-old boy who is the son of Jerry and Maryrose Capko, and the brother of Jared. Jack was always busy whether it was at the family farm, at school or in hockey. He played in Little Falls and had hoped to be a goalie. He was a fun boy who loved to make people laugh and to help out whenever he could. He often read to other children on his bus ride home from school. Unfortunately, his life was cut short due to an accident. His eyes were donated for research. Hopefully, because of his donation, people learned something that will help others see better.